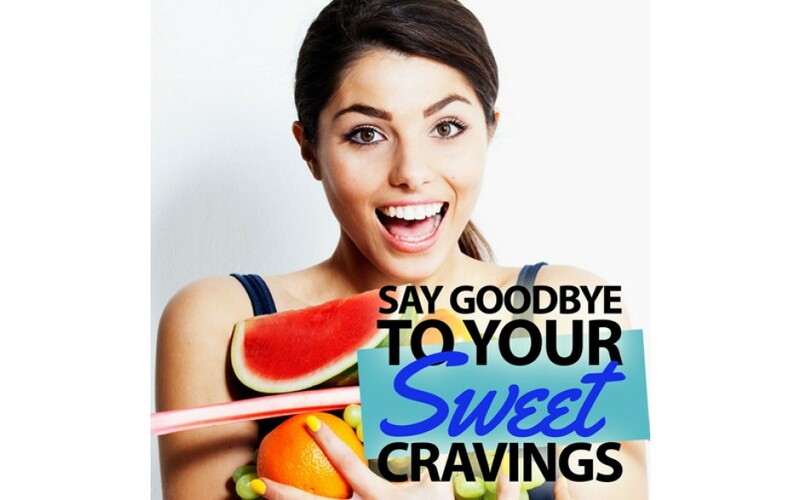 Are you fed up with sweet cravings? Do you want to enjoy being craving free and feeling happier and healthier? Sugar is essentially addictive. It gives your brain and body pleasure and therefore your body can begin to crave it; the more you eat, the more you crave. You can say goodbye to your sweet tooth – with help of hypnosis. Leave That Sweet Tooth Behind! This hypnosis programme will help you kick that craving for sweet foods once and for all. It will help your mind and body to think completely differently about sweet foods and drinks. You will learn to crave healthy and nutritious foods with natural sugars. You’ll be able to kick that sweet tooth once and for all with ease and determination. Download this programme today to begin on your journey to breaking free from those pesky sweet cravings.